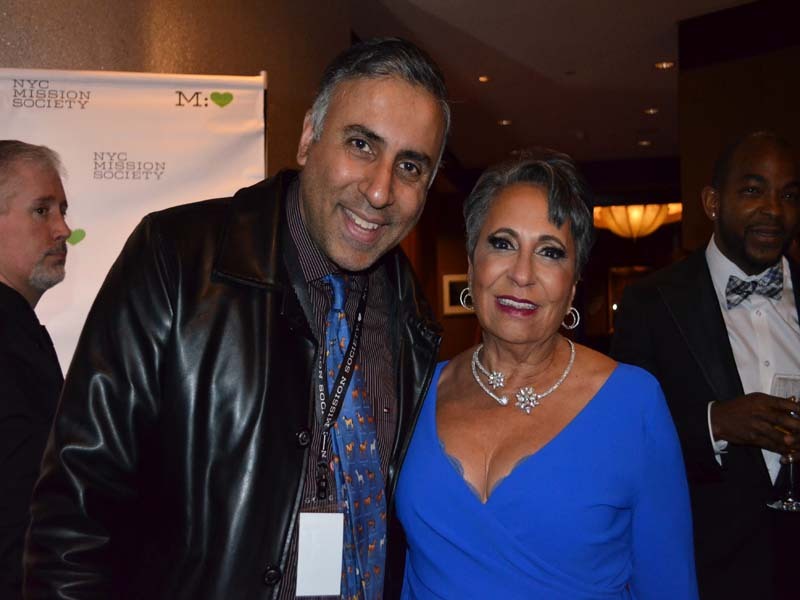 Legendary Cathy Hughes, Founder and Chairperson, Urban One, Inc. (which includes TV One and Radio One), received the Lifetime Achievement Award for her myriad, trailblazing accomplishments in media, and Mannie Jackson, 2017 Naismith Basketball Hall of Famer and President, Mannie Jackson for the Humanities Foundation, received the Dina Merrill Hartley Public Service Award, named after the longtime actor and philanthropist whose family has supported the Mission Society for generations. 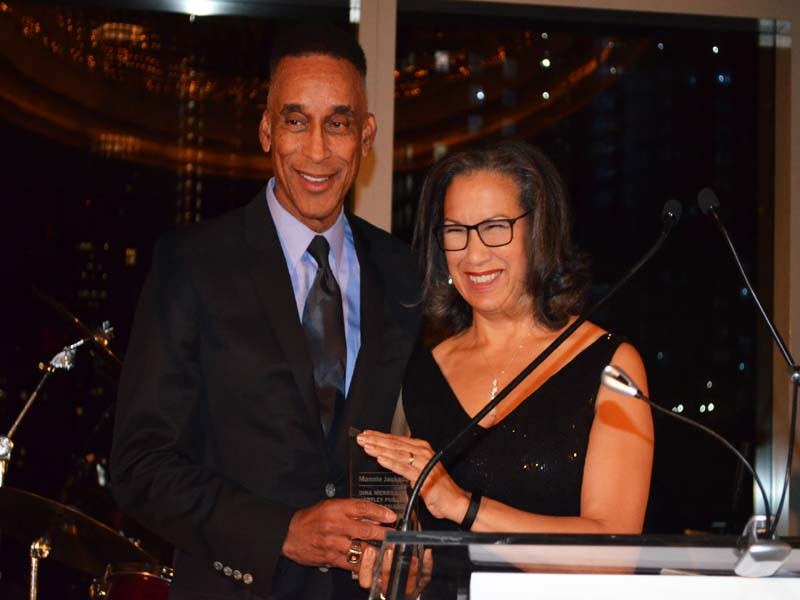 Other awards were presented to: LTC Francis W. Kairson, Jr., Ret., Director Emeritus, of the Mission Society; BNY Mellon; and, International Flavors & Fragrances. 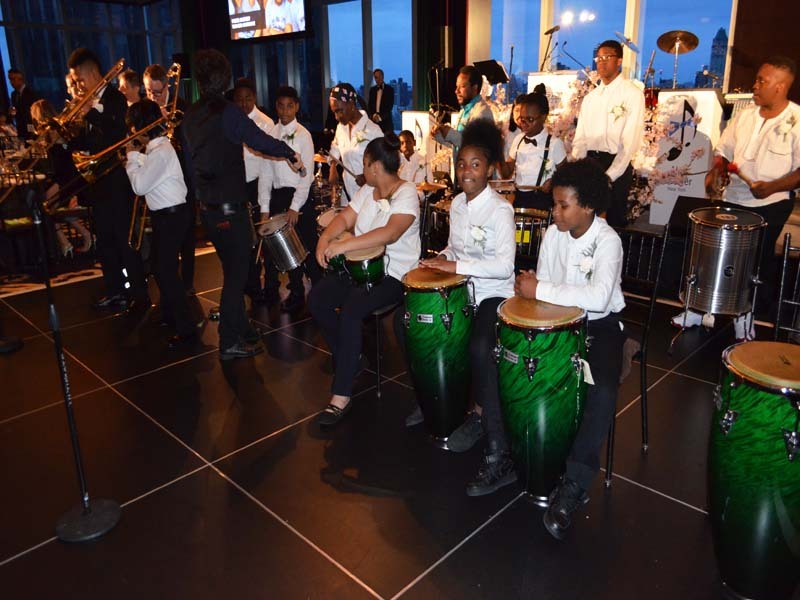 WABC News Anchor Bill Ritter, a longtime supporter of the Mission Society, emceed the event, C. Hugh Hildesley, Vice Chairman of Sotheby’s, served as auctioneer, and Alex Donner and his Orchestra and students from Mission’ Society’s free afterschool GRIOT music program performed. 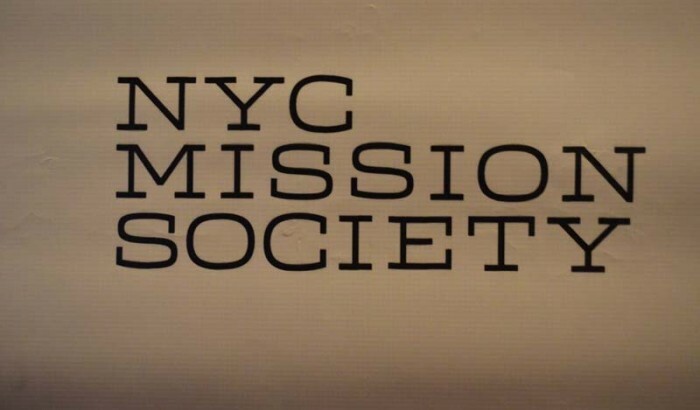 Reflecting on the Mission Society’s storied history, Ms. McCabe Thompson spoke about the organization’s increased focus on education through initiatives such as Learning to Work, the free afterschool music program GRIOT, and the summer and afterschool program, Power Academy, and its plans to provide even more opportunities in the future. 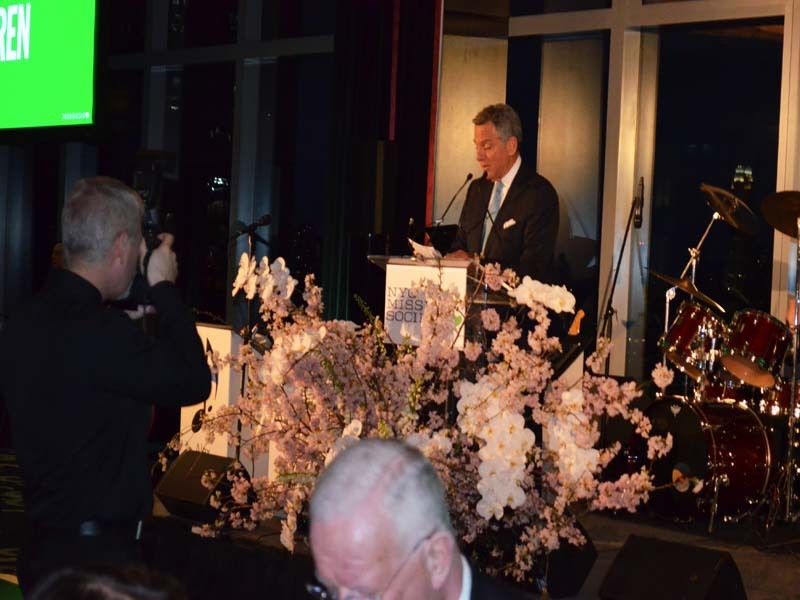 “From our earliest days, we have provided access to services. 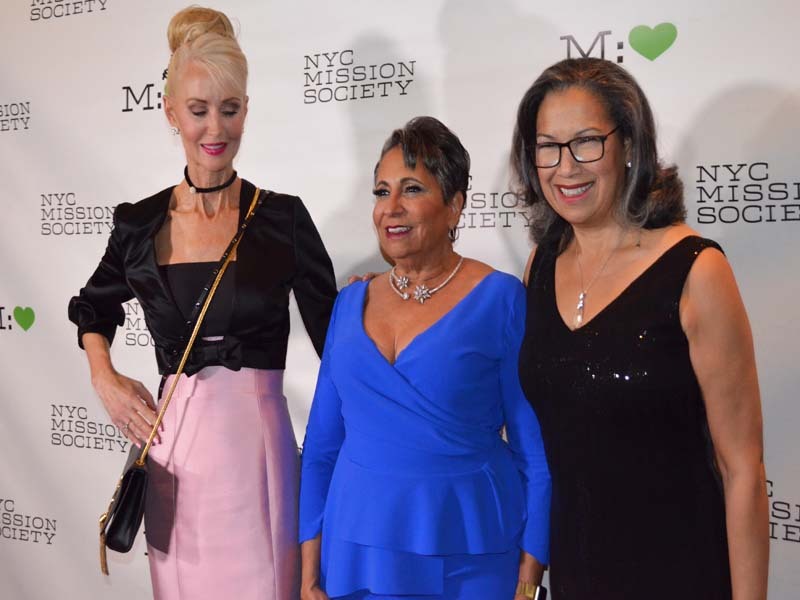 We have created programs that have benefited people who needed a chance, but who didn’t always see a light at the end of their tunnel,” she said. “For 206 years we have opened doors, we have changed lived, and we have brought out the best in those we served – – individuals who had ability, but often came to us without the skills or self-confidence to realize their full potential. Gala Champions were: International Flavors & Fragrances; Katrina & Don Peebles; Leah & Stanley Rumbough; and Jean & Martin Shafiroff. 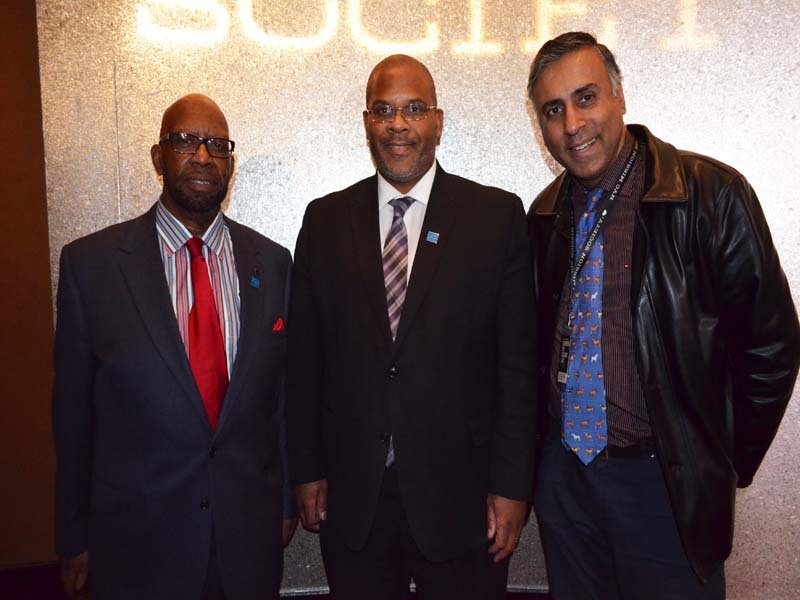 Visionaries are: BNY Mellon; Fiona & Stanley Druckenmiller; and, Yemi & Patrick Vatel. Advocates are: Kramer Levin Naftalis & Frankel LLP’ MacFarlane Partners; and, Stifel Financial Corporation. 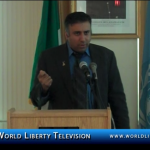 See more Humanitarian related videos in our World Liberty TV Humanitarian Channel by clicking here.